Oxford Smiles at its core is a family first dental office. We provide comprehensive dental treatment for the whole family, and invite patients of all ages to give us the opportunity to provide you with the best possible dental treatment. 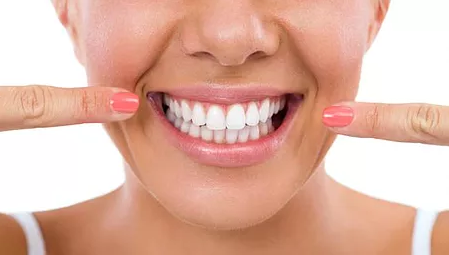 A beautiful white smile can have astronomic results on your overall appearance; even the smallest procedure can boost your confidence, self-esteem, and make you want to smile more. Please talk to our staff about your personal goals of achieving a beautiful and an overall healthy smile! Dentistry has come a long way and has made significant progress in digital technology which makes your treatment faster, more comfortable and more predictable. Dr. Arora believes in the advancements in digital dentistry and has made significant investments in innovative technologies to make your visit to Oxford Smiles a "WOW experience". Oxford Smiles is proud to be a CEREC office. Combined with the latest in 3D x-ray systems, Dr. Arora can now place crowns in one visit with no "gooey" impressions. She can also place implants with precise accuracy and offer you what you want--highest quality dentistry with minimal time at the office. Dr. Jas Arora graduated from Goldman School of Dentistry at BU in 1997. She is an active member of the local community and a mother of 3 college bound children. Dr. Arora is passionate about the field of dentistry and is constantly taking new courses to stay ahead of the ever changing field of digital dentistry. 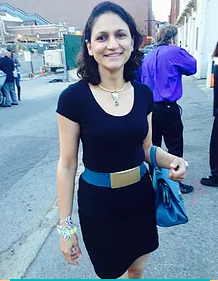 Dr Arora's passions include fitness, indoor spinning and travel. She has travelled to over 25 countries and lived in 5 different countries. She is the lifeblood of the office and always has a cheerful smile on her face. Dr Arora is really living out her dream and feels like a rockstar when she walks into her office and is surrounded by her staff and patients.